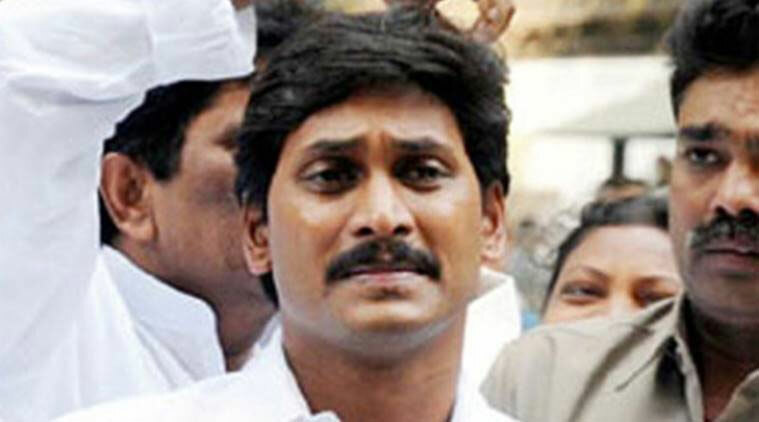 Jagan Worry about JSP, TDP 60 + 30 Number? YS Jagan's Worry about JSP, TDP 60 + 30 Number? Ever since the poll scenario has been ended, number game among three major political parties of AP has been started. With the available reports, most of the psephologists predicted there will be no complete majority to any political party in AP. May it be due to an artificial hype built up by YSRCP's strategists constructively for the past couple of months or could it be a reality, YSRCP is expected to get more number of MLA seats than Janasena and TDP. However, it doesn't mean YSRCP would reach magic number. As a matter of fact, it's a Herculean task for the party. Though YSRCP's leaders gave the leaks that they have been in celebration mode post the elections, the ihside picture is merely contrasting. Currently, shivers are running down the spines of YSRCP's leaders on one particular equation. YSRCP is threatened by silent voting to Janasena. If it was really done, JSP can easily get 60 seats. In such case, TDP would just need 30 MLA seats to collaborate JSP and would form joint government. In another case, if at all Janasena wins 30 and TDP gets 60, even then, there will be TDP and JSP government. Interestingly, in both the cases, Pawan Kalyan is likely to be made the CM. Having envisaged above calculations, Ys Jagan worries about the number game. Currently, he along with his loyalists are praying god to bless them with full majority.